Cashiers struggling to read poorly printed or damaged barcodes can lead to frustration from customers and ultimately lost revenue. Delivering excellent customer service is your mission, and providing lasting impressions for your loyal customers driven by fast, accurate, and friendly checkout experiences is critical. Empower your cashiers to deliver on your mission and commitment to provide excellent customer service experiences with the Honeywell Xenon™ Performance (XP) series. 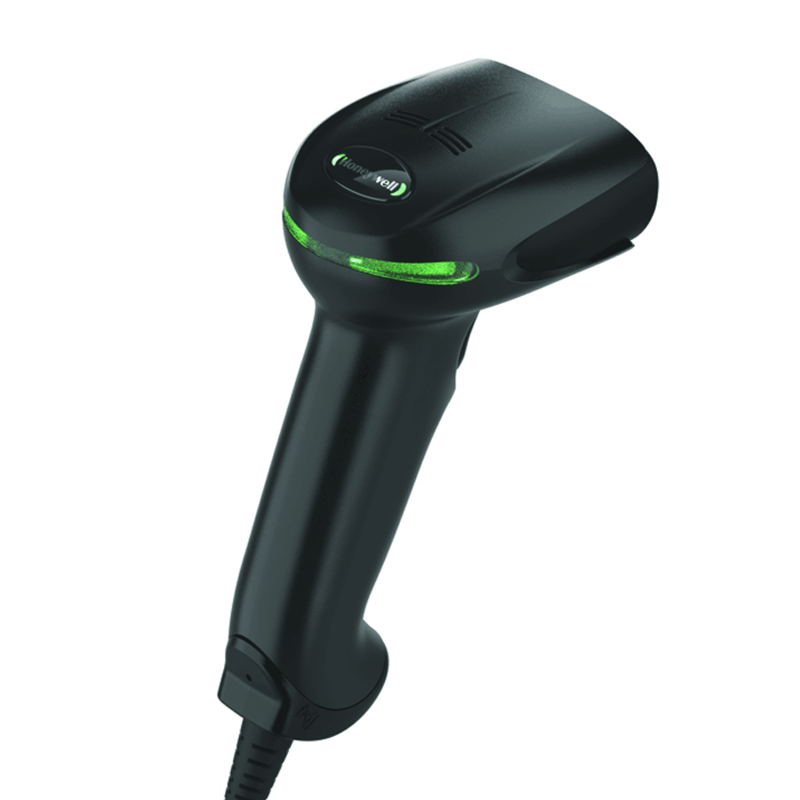 The Xenon XP 1950g offers superior scan performance, easily capturing even the most difficult-to-read or damaged barcodes. Engineered to 50 drops at 1.8 m (6 ft) and 2,000 tumbles at 0.5 m (1.6 ft), and with an IP41 ingress rating for water and dust, the Xenon XP 1950g scanner delivers class-leading durability. This significantly reduces scanner downtime and service costs, leading to a longer lifecycle and a lower total cost of ownership. Superior scanning performance, even on damaged and poor-quality barcodes, eliminates wasted seconds from every transaction. Engineered to withstand 2,000 0.5 m (1.6 ft) tumbles and 50 1.8 m (6 ft) drops, the scanner brings class-leading durability and reliability to any environment. The scanner is optimized for scanning both digital codes off customer smartphones and merchandise codes by the cashier at the register. Honeywell Operational Intelligence software delivers on-demand scan insights, enabling higher employee productivity and throughput. The Honeywell Scanner Management Utility (SMU) creates a holistic solution that automates how you deploy and update the scanners in your environment.